Why Choose Aquasoft Refine Water? 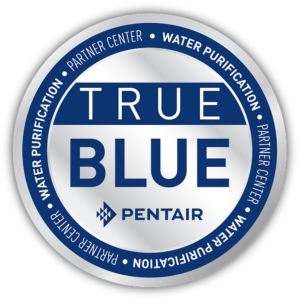 The ONLY water filtration company serving the Tampa Bay area since 1974 with Made in USA products. According to a study by the Battelle Institute, you use up to 75% less soap and fewer cleaning products with soft water, including less detergent in every load of laundry. Through , rent an Aqua Soft Water System for just $1/mo for 3 months! Contact Us Today To learn More . YOU ARE OUR #1 PRIORITY…PERIOD. 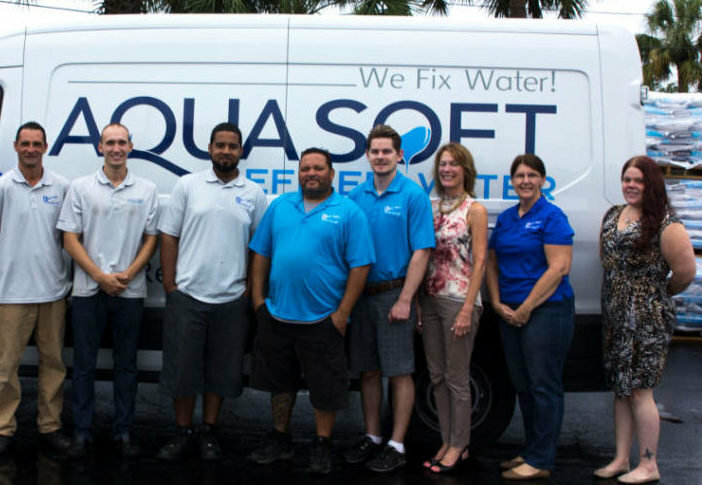 The Service and Installation Department at Aquasoft Refined Water is known for it’s courteous, knowledgeable, and fast acting staff. We are proud to have a team that understands the importance of quality work and customer satisfaction. Our 45 years of experience will prove to you that we have a service department that is set apart from other companies. If you are concerned about the quality of water you use and drink, you have come to the right place. Our whole-home systems make your bath and laundry water soft, your drinking water clean, pure and odor free. Softened water helps your home appliances work better and last longer. 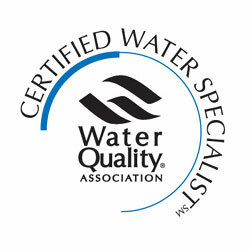 Quality water is not just a precious resource; it is an integral part of a healthy lifestyle. If you're looking for the best value in a whole home water treatment system or softener, you've found it. With our simple financing plans, you can afford healthy water that's better for your body and for your home.